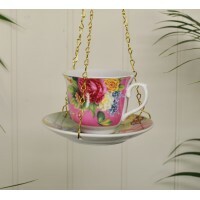 This delicate bird feeder makes a lovely garden feature. 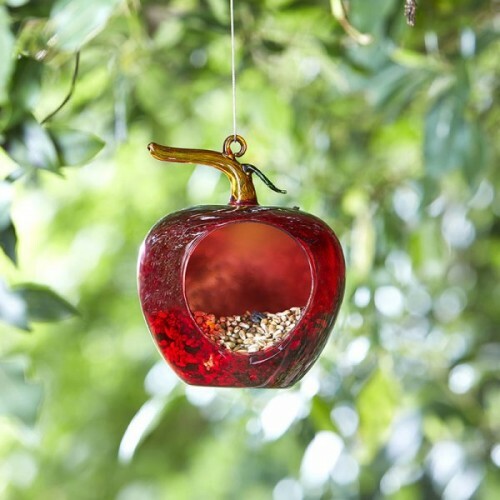 Designed to look like a juicy red apple, this glass bird feeder is wonderful for supporting wild birds throughout the year. 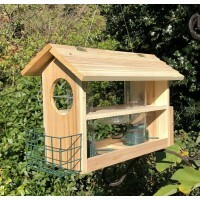 With a round entrance on which birds can perch, this feeder is ideal for holding a wide range of nutricious food such as seeds and nuts. 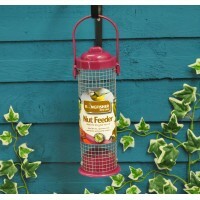 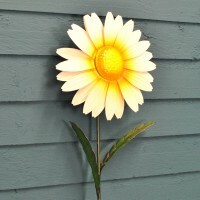 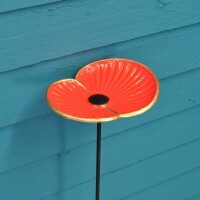 Adding a cheerful pop of colour to the garden, this bird feeder makes a lovely gift for garden and bird lovers.